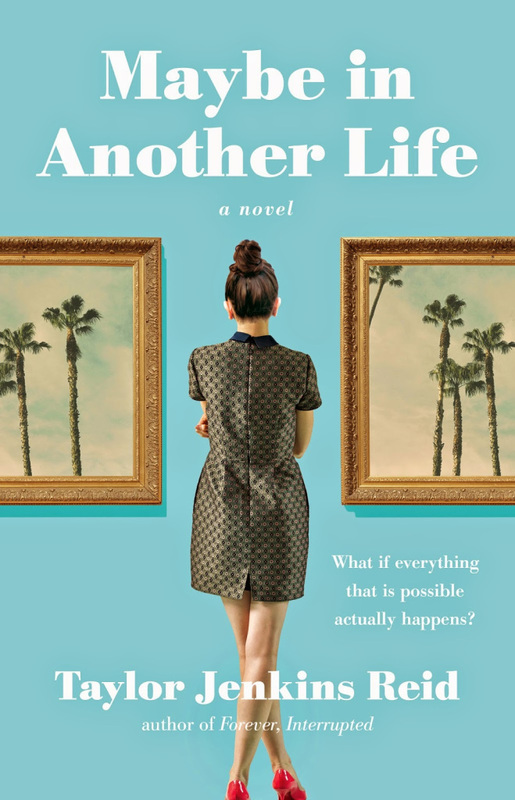 I’m so excited to share with you the cover of Taylor Jenkin Reid’s newest book: “Maybe in Another Life”! It’s no secret how much I admire this author and her beautiful stories and potent writing. She’s a gem, and I’ll be first in line to pick up “Maybe in Another Life”. Before we get to it, read the synopsis to get yourself ready for the July 7 release day. And read my interview with Taylor about her second book, “After I Do.” Still wanting? Then check out my .gif review of her debut novel, “Forever, Interrupted”. One thing is pretty much guaranteed for the summer read: you’ll need tissues. Here’s the beautiful cover – very much a fun departure from her two others.